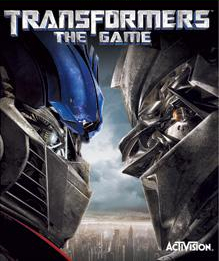 The Games on Demand version of Transformers: The Game was delisted on Xbox 360 on December 31st, 2017. Like many previous licensed Activision franchises Transformers: The Game was delisted at the end of the year in which the license expired alongside several other titles in the Transformers series. See the linked pages to the right for more. Transformers: The Game remains available on physical media for all platforms it was released on.